The Citrus ebook is a must have for any home gardener or professional gardener who wants to make the most out of their citrus plants. 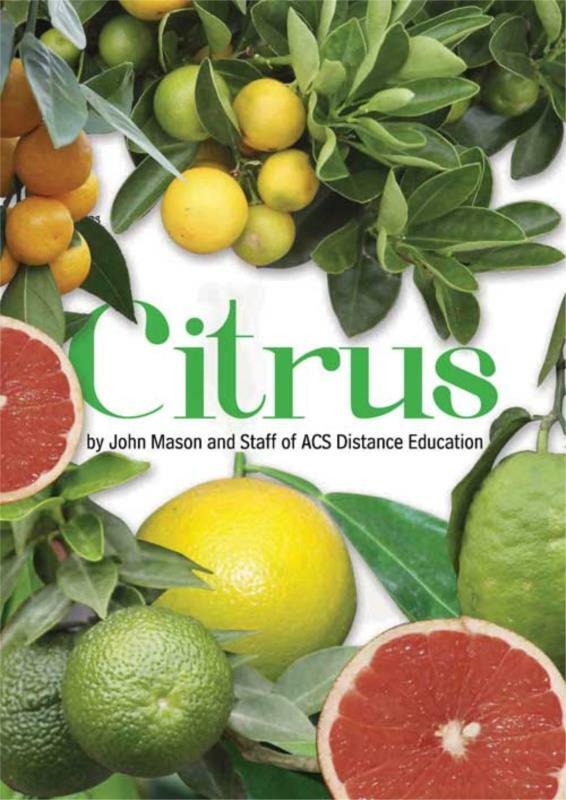 This ebook will not only let you know more about the many aspects of growing healthy citrus plants, that produce bumper fruit crops, it will help you understand more about the botany and taxonomy of citrus plants. There is a directory of the different cultivars of citrus plants and even a guide for cultivating and propagating the plants. Going with the theme of growing your own food, this ebook even has some mouth watering recipes to indulge in to help you use up your homegrown harvest. The citrus genus varies widely in respect to the variety of species and fruit types within it - making this group of plants quite exceptional. The distinctive glossy green foliage and attractive fragrances of leaves, fruit and flowers add to the charm and make citrus highly sought after and widely grown by both commercial producers and enthusiasts. Does your soil need gypsum?